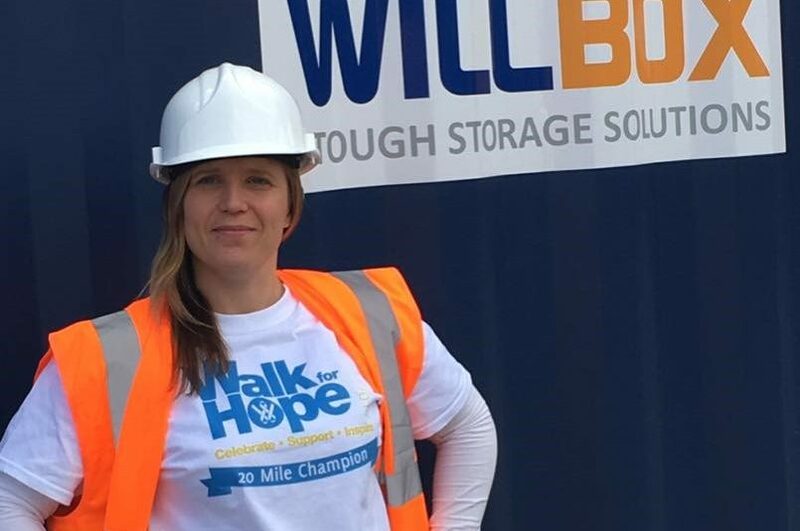 Our very own Samantha Barnsdall is walking 20 miles for the Wessex Cancer Trust on 4th June 2017. 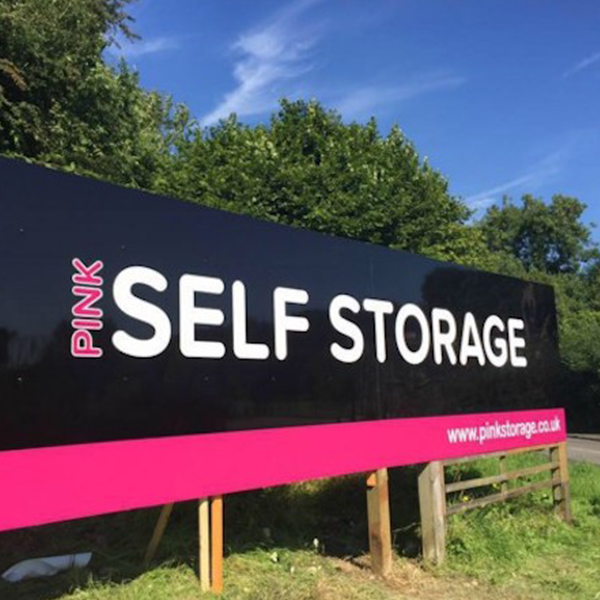 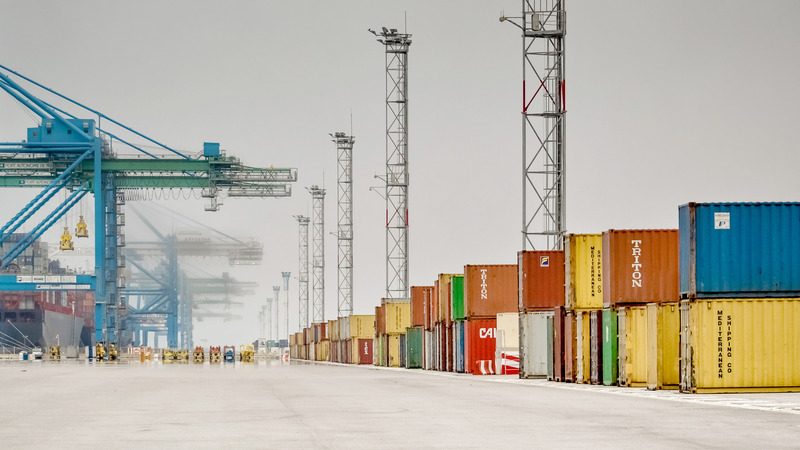 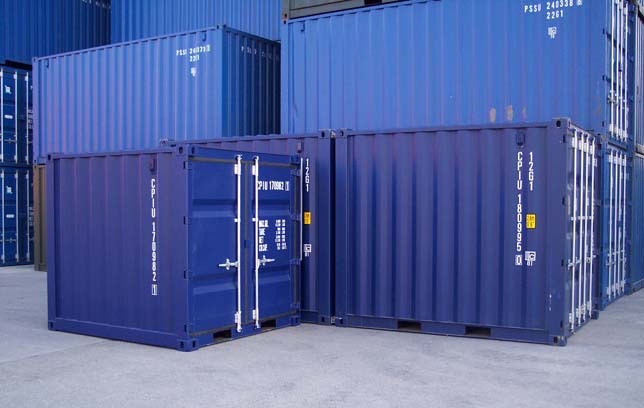 Pink Self Storage is South Wales’ fastest growing containerised self storage company. 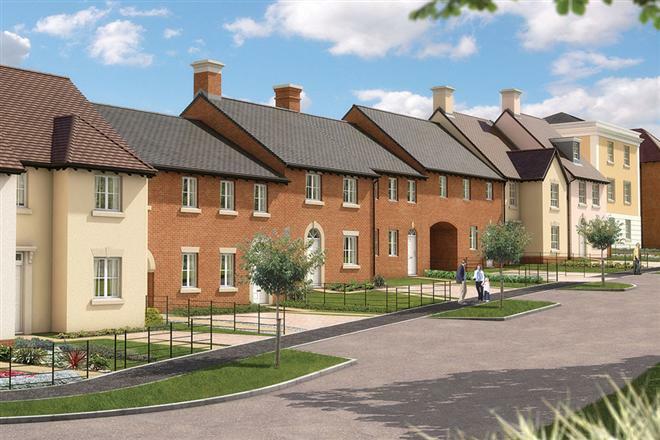 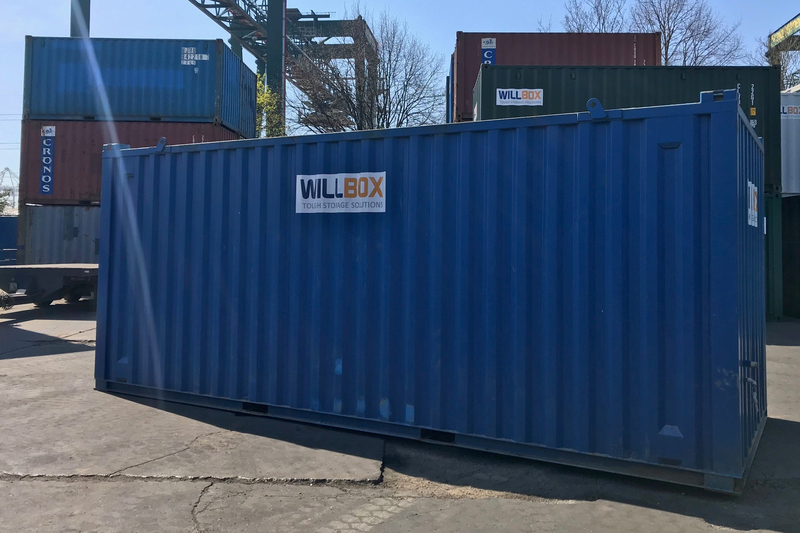 With 3 sites already fully functioning and plans for 2 more sites this year in Newport and Ystrad Mynach, they are able to provide simple low cost storage solutions.